We specialize in help local resdenits to move from and to San Francisco, Peninsula, East Bay and South Bay. Moving can be a stressful, Wally’s Moving Services of San Mateo relieve the headache of your relocation. From across the street to across the state and beyond, Wally’s Moving Services of San Mateo. We even move pianos. 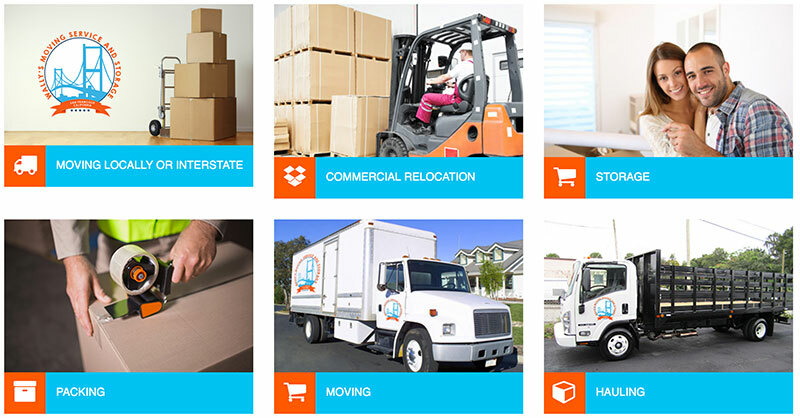 Need to move quickly, we specialize in last minute residential moves. Some our services is to help you pack.We offer competitive prices and a wide selection of boxes. tape, padding and tools. From internal reorganizations to complete relocation, Wally’s Moving Services of San Mate is your corporate relocation specialist. Modular cubical breakdown and assembly, conference tables, desks, chairs, wall hangings and computers, we can handle it all. We can even move your server rooms for you, and take the care not to spill a drop of data. Wally’s Moving Services of San Mate offers pallet and crating services.